We make products that influence your customers. 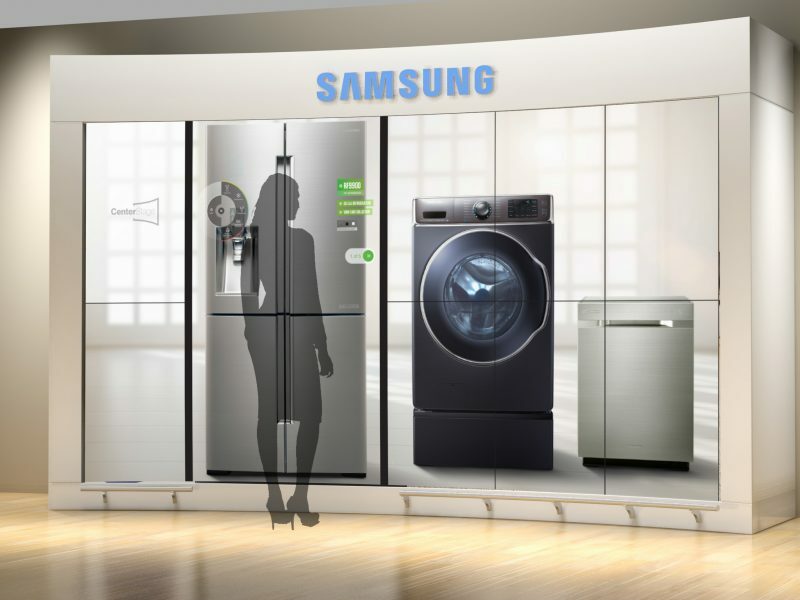 We make products that give your customers interactivity. We make products that provide a point of sale. We make products that influence your customers to interact and buy something! "Amazing team and great job"
It is very nice to have a team that rises to the occasion. Under and impossible deadline from our clients and Nevatronix stepped up in a big way. 3D files sent over on a Thursday morning….fully complete prototype, crated and ready for a demonstration with a Fortune 50 company by Monday morning at 9 am. The words “Thank you” are just not enough to express the gratitude and appreciation we have for Nevatronix and their incredible team. You guys are amazing! "Nevatronix is beyond your expectation!." "They made us look like hero’s to our clients." From prints to freight truck in 6 weeks due to a pull in we experienced on our end. We made a phone call to the team and we were met with a “we have you covered”. They made us look like hero’s to our clients and for that we are extremely grateful, thank you guys! 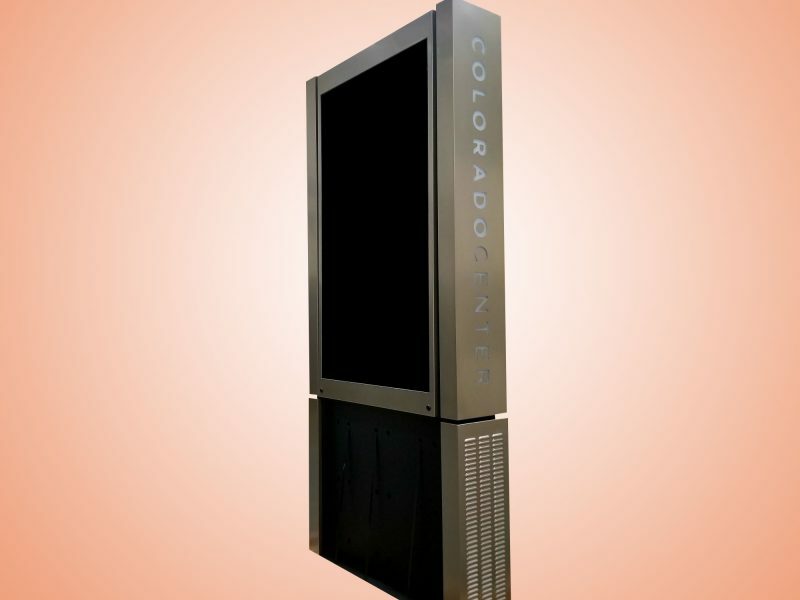 We are a custom electronics solution provider specializing in the kiosk and digital signage industry. 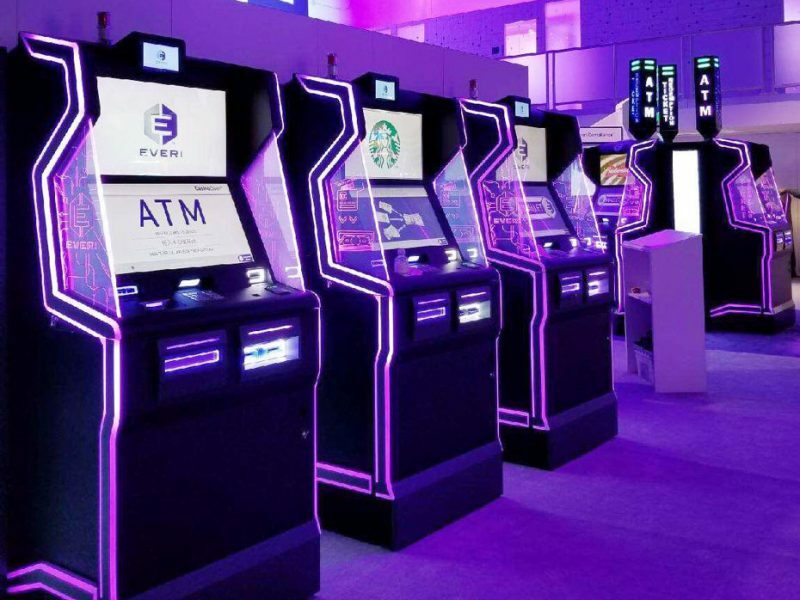 We specialize in manufacturing self-service kiosks, ATM, gaming ticket redemption, bill pay kiosks, outdoor and indoor digital signage, Outdoor Digital Menu Boards (ODMD), Indoor Digital Menu Boards (IDMD), transit bus shelters, digital way finders and slot machines. Our mission is to exceed customer expectation and satisfaction by implementing State-of-the-art technology supported by high standards that will enable us to deliver total quality on time at competitive rates. Nevatronix goal is to provide service beyond customers’ expectation in order to achieve the greatest possible customer satisfaction, offering added value and helping them maintain competitive advantage and increase productivity and profitability. 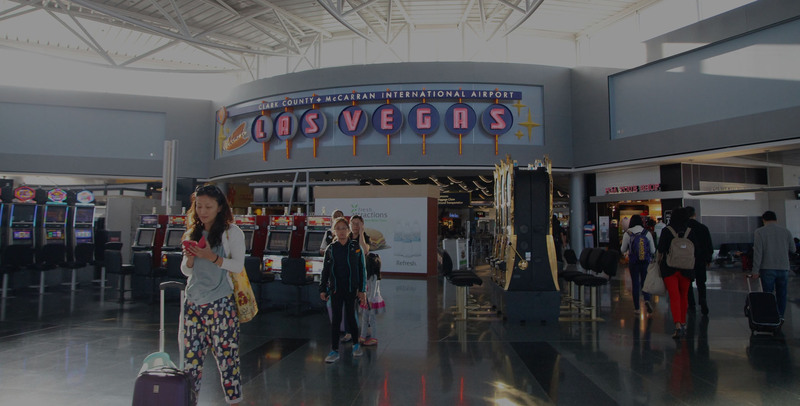 We want our customers to think of us as a one-stop shop. Our people are committed as a team. Quality service is the job of every employee. Nevatronix doesn’t just sell a product, we operate on the principle that customers buy into a relationship with a supplier, one which works as a partnership for the long term. 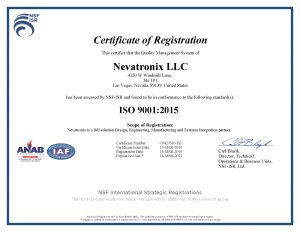 Nevatronix is a USA based, privately owned designer and manufacturer of electronic hardware solutions from the point of concept to precision metal parts, components and full electronics assembly. When Nevatronix began operations it set out to pursue a strategy to expand its production capabilities, product lines and markets. Since this technology driven approach was initiated, the company has grown steadily while giving the majority of its key customers a major foothold in their respective industries. 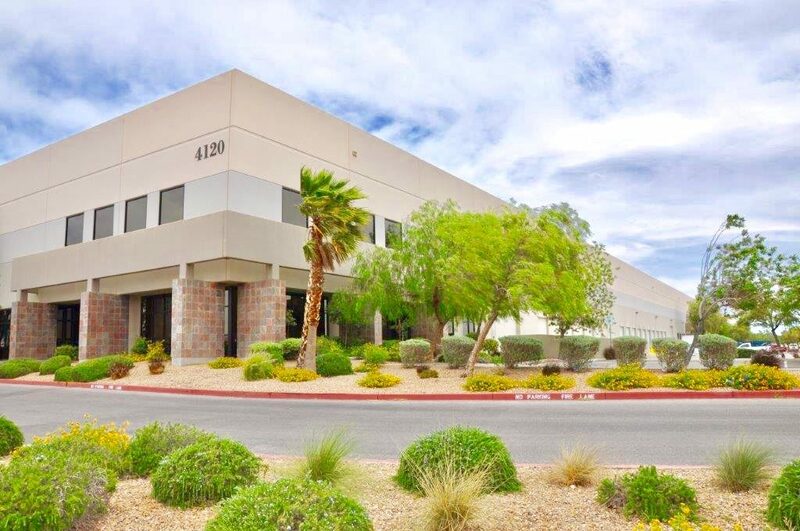 In order to maintain and further increase growth, Nevatronix has committed its research and production resources to further expand its capabilities and product lines by reinvesting back into the business and taking a customer first approach. 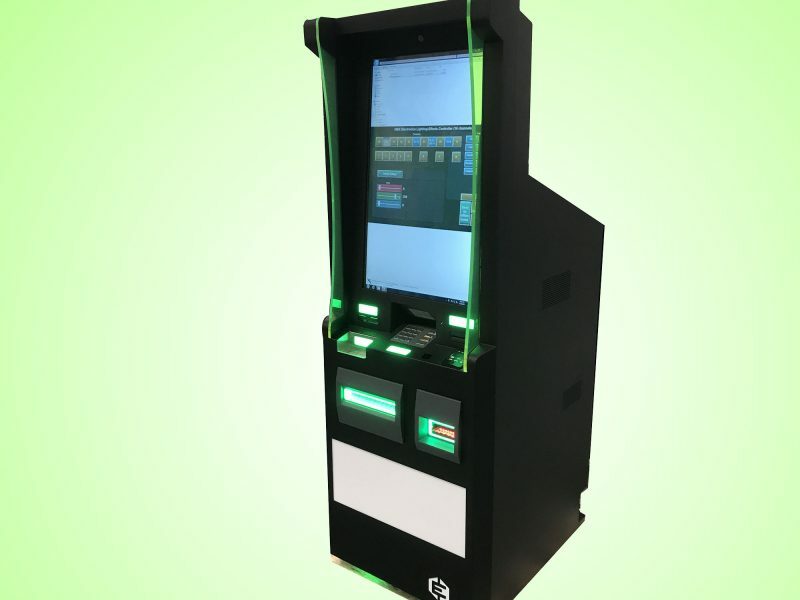 We boast of a vibrant consortium of kiosk machines and digital signages to stimulate brand recognition, and customer engagement in the quest to meet growing industry needs. Whether the finest designs or the superior manufacturing, we have carved a niche in different industry verticals across the globe. Nevatronix is filled with a variety of products and services, made especially for you. 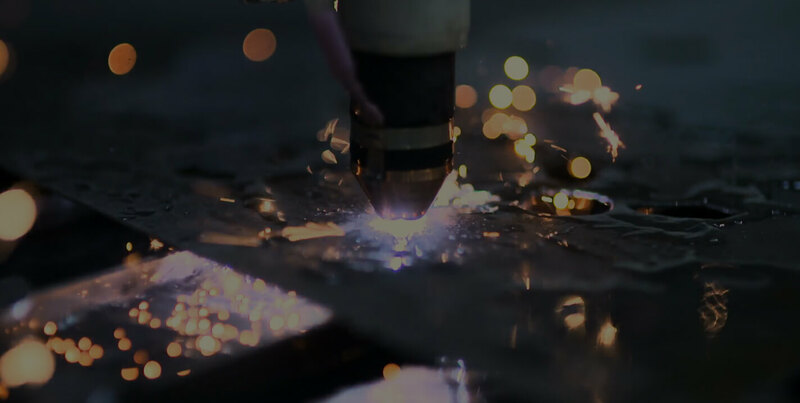 Welcome to Nevatronix, a totally integrated design engineering, electrical engineering, assembly, and precision sheet metal machining organization. 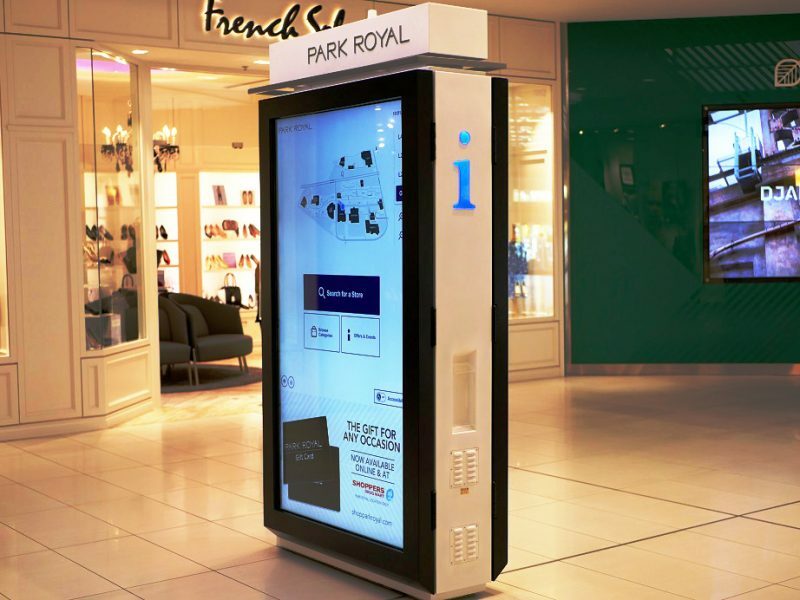 As one of the sought after kiosk manufacturers, it is our aim to reshape the future of your brand with utmost quality technological innovations. We have and are consistently expanding our product lines to serve the rapidly changing needs of our customers. 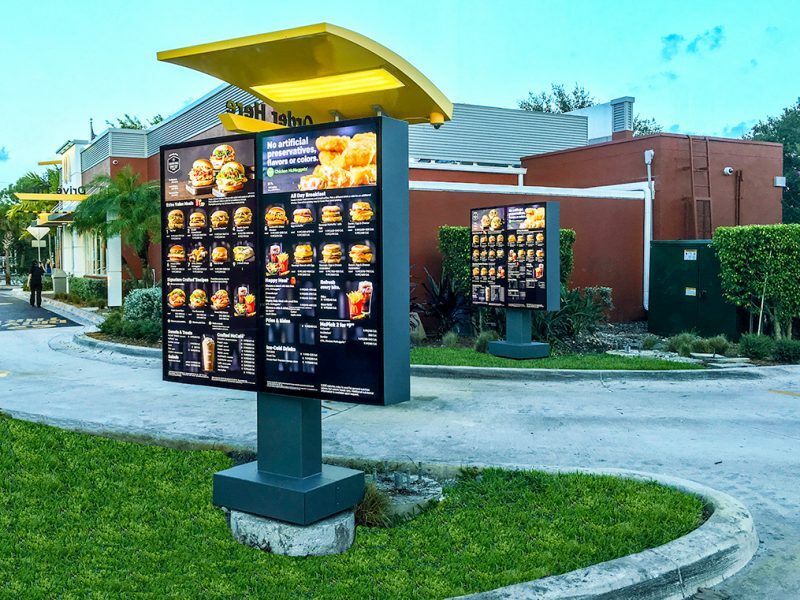 A growing list of satisfied clients and satisfied loyal customers boldly highlights the consistent efforts and hard work this smart kiosk company have put in to provide end-to-end integrated solutions across multiple verticals. 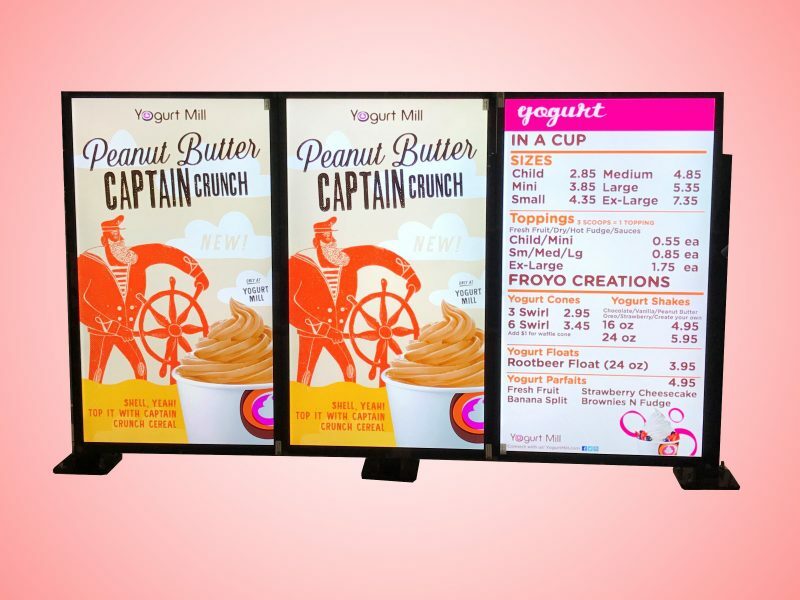 Whether it is indoor digital menu board or outdoor digital menu board, our team is proficient enough to come out with innovative designs and manufacturing solutions to offer nothing but the top notch quality of signages. For a closer look, check out our portfolio of offerings and rapidly expanding area of services. We serve all our clients with same passion irrespective of their purpose and size of project. Quality with innovation is what we strive to achieve with every project. 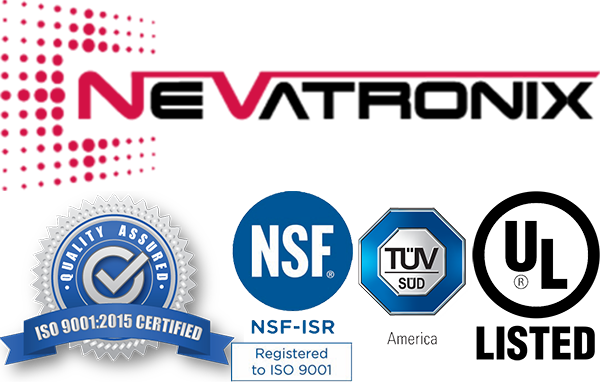 You can rest assured about the longevity and performance of the products since all our products are designed and manufactured in adherence to established industry benchmarks. 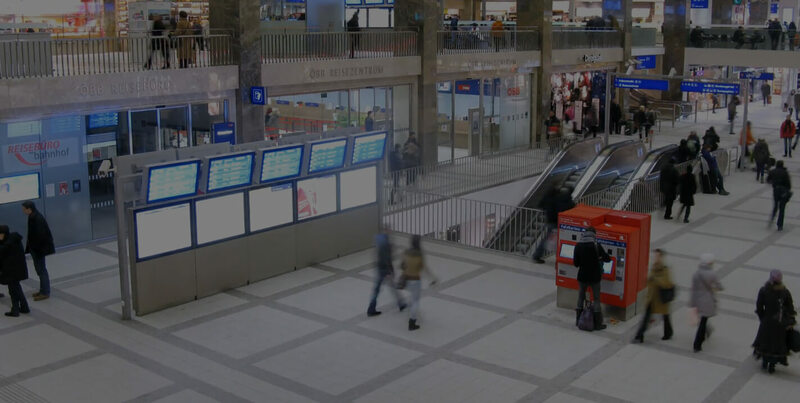 Looking to get a sophisticated & interactive kiosk, digital signage or any other machine, get in touch with our experts for discussion. Check out our portfolio to get a better insight into our offerings.